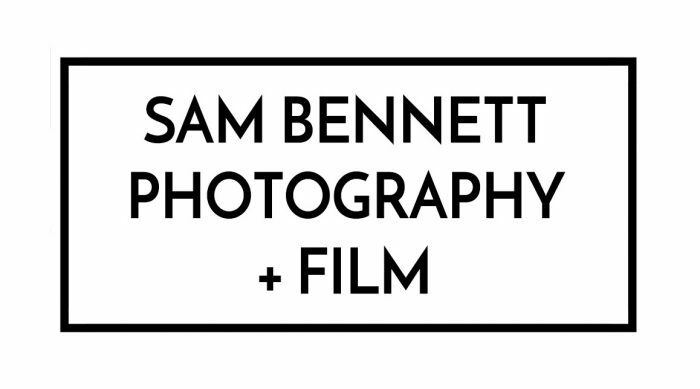 VIDEOGRAPHY is available through Sam Bennett Photography. Here is an example of what you can expect. We cover wedding videography all over the UK, as well as Oxfordshire, Gloucestershire, Warwickshire, Northamptonshire!